Buy before 12:00pm Ships Out Same Day! 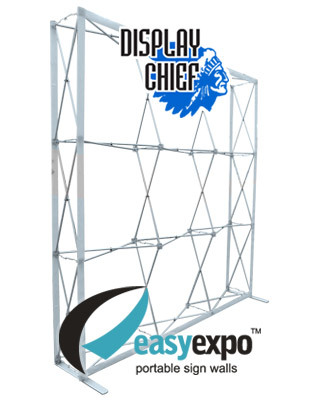 Included: This Kit includes the collapsible / expandable Easy Expo frame with Velcro. Easy-to-use design; Suits Banners printed to size with Velcro on the rear. 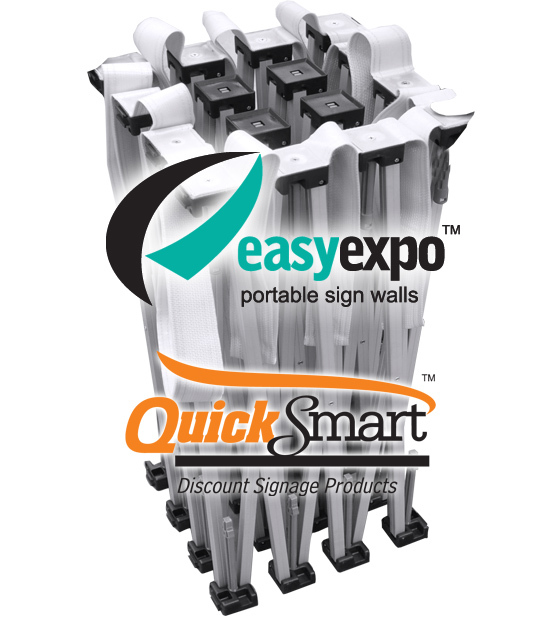 The Easy Expo Pop-up display wall packs up into a compact form for easy storage and transport. 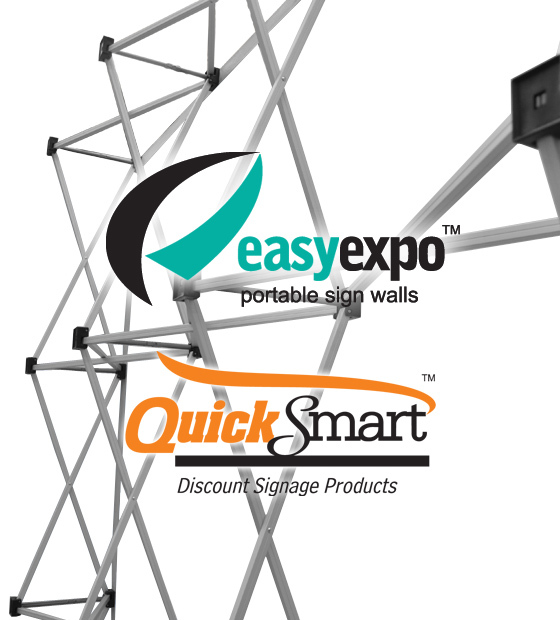 The simple and compact design of the Easy Expo allows you to quickly deploy your branding quickly and easily where needed.